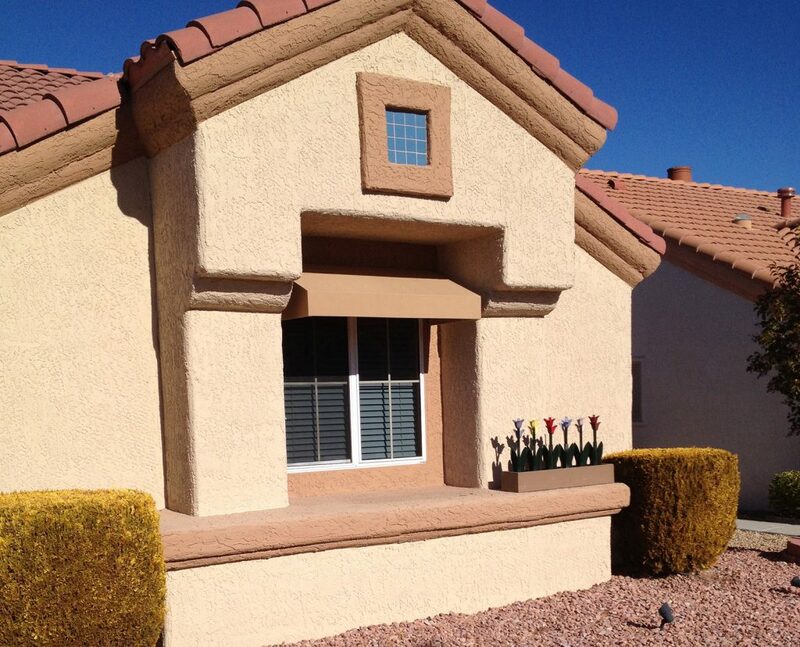 Metro Awnings & Iron manufactures the best custom awnings in Las Vegas, Nevada. With over 25 years of experience designing and manufacturing custom awnings, canopies, shade sails, tension structures, and supporting framework, Metro Awnings delivers excellence. 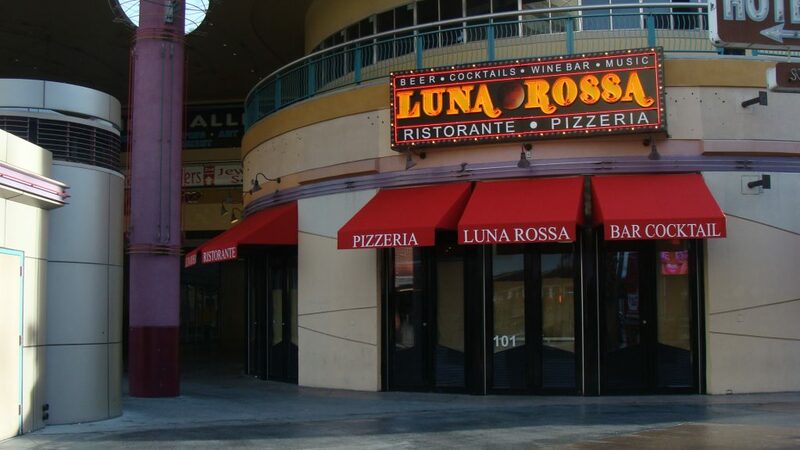 You might not recognize our name, but our custom awning installations can be seen across Southern Nevada. Our custom awning process begins with the consultation. Our team reviews the property, structures, and discusses the overall goal and budget for the custom awning project. The experts review the options and develops a proposal for review and approval. 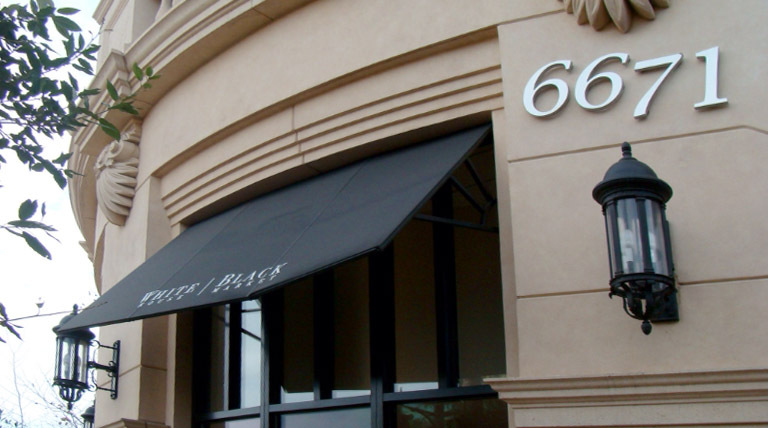 We take the property, space, and budget and draft the final design for our custom awning manufacturing process. 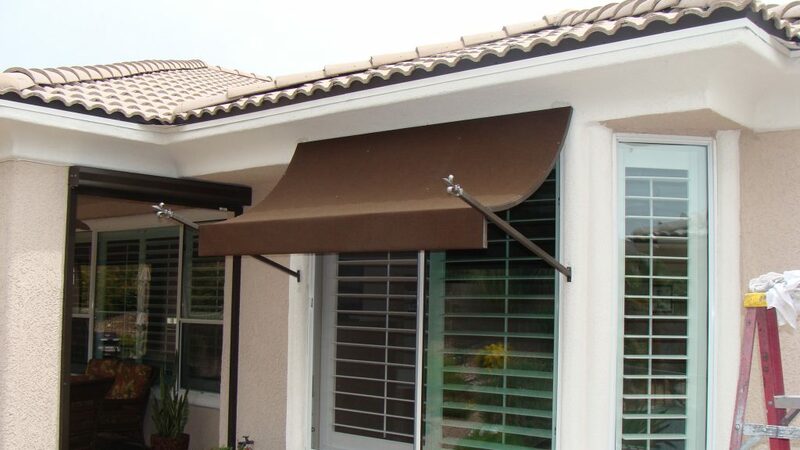 Using the latest technology, Metro Awnings designs your awnings with style, precision, and care. Everything Metro Awnings & Iron manufactures is 100% Made in the USA, including the industry-leading Sunbrella fabric products. 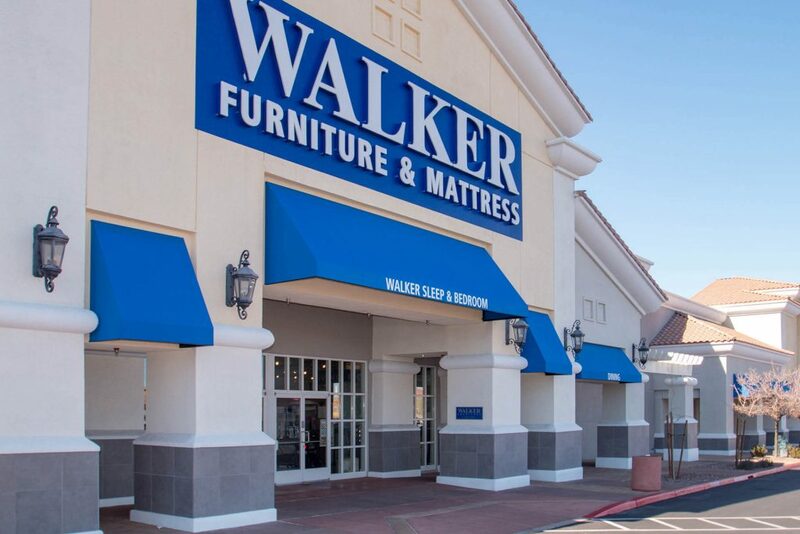 We combine state-of-the-art technology with decades of experience to manufacture our custom awnings, shade sails, patio covers, and shade structures. Our experts ensure the best quality finish. Along with the fabric pieces, our team of experts builds the custom iron supporting structures. Metro Awnings & Iron has many options for custom iron finishes and even colorful powder coating for our iron support structures. Metro Awnings & Iron follows the production schedule to ensure that every project completed is on time and budget. 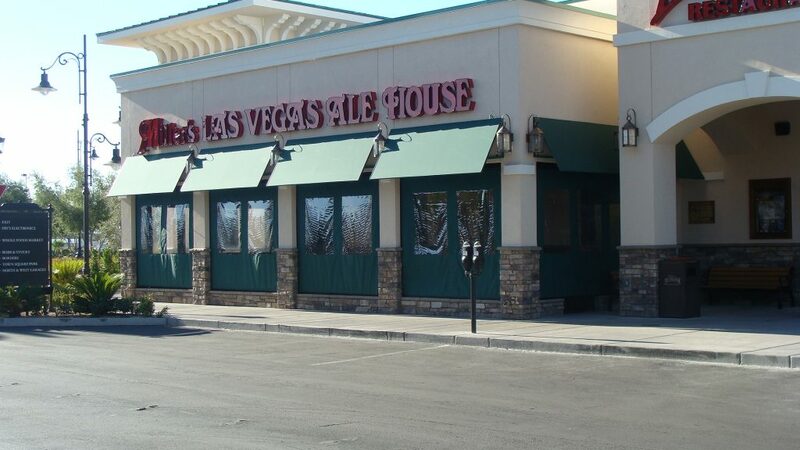 We understand that people value their time and energy, so Metro Awnings & Iron in Las Vegas knows not to waste either. 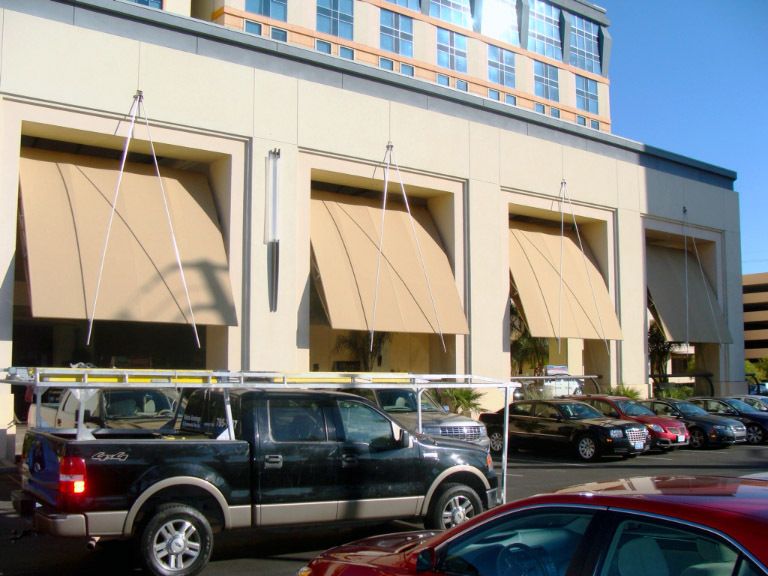 The installation crew efficiently installs each awning with the production schedule in mind. Our time is your time. When you are looking for the best custom awnings in Las Vegas, trust the experience and expertise at Metro Awnings & Iron in Las Vegas, Nevada. We have everything needed to deliver top quality custom awnings, shade sails, patio covers, shade structures, canopies, poolside cabanas, and more! 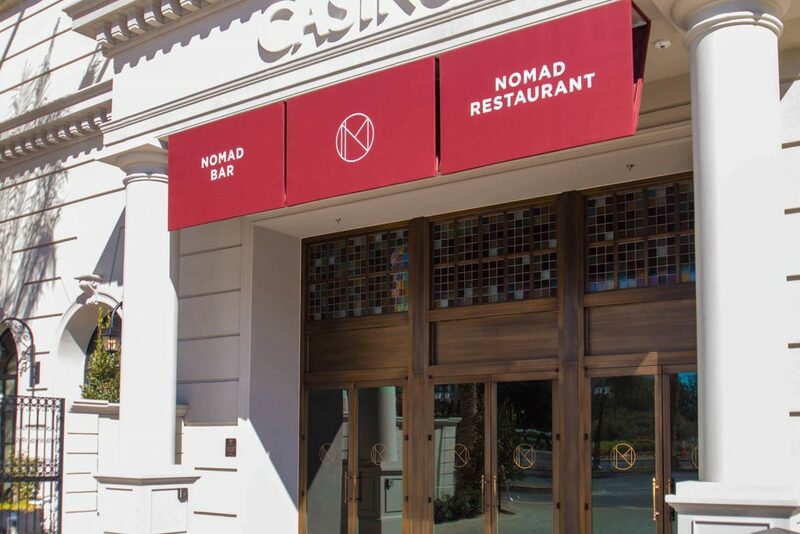 With Southern Nevada thawing out from the unusually cold and snowy winter, retractable awning season in Las Vegas is just around the corner. 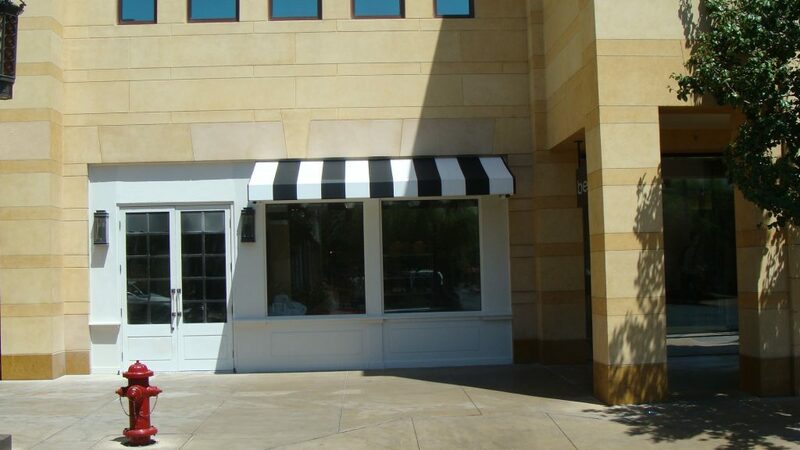 Metro Awnings & Iron is a top manufacturer of fully customized retractable awnings. With years of experience in the custom awning and shade structure business, Metro Awnings is a name you can trust. We design and manufacture awnings, shade sails, shade structures, custom canopies, and patio covers with the best warranty against fade and weathering. Using 100% Made in the USA Sunbrella fabric, Metro Awnings & Iron builds customized retractable awnings to last 10-years or more. 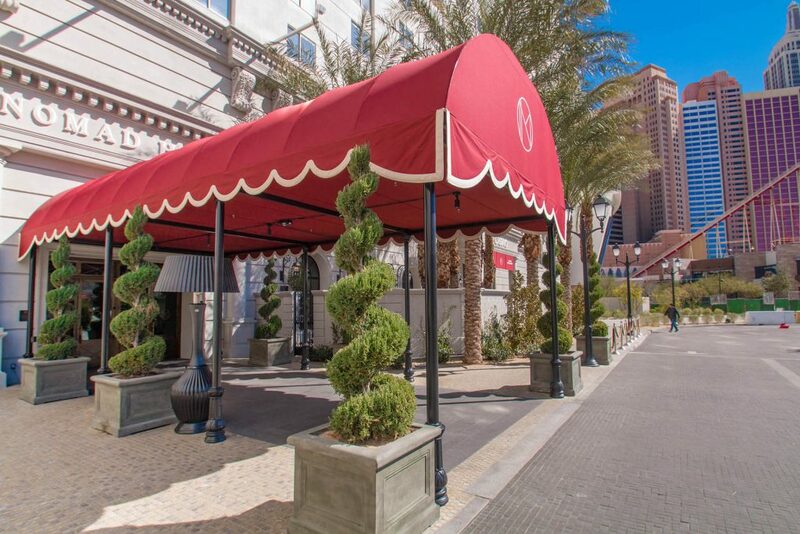 If you are shopping for a company to develop and install your retractable awning, look no further than Metro Awnings & Iron in Las Vegas. Metro Awnings retractable awnings with Sunbrella fabrics are the only ones endorsed by the Skin Cancer Foundation for their legendary UV protection. Metro Awnings builds custom iron support structures that facilitate installation even on tricky or complicated roof and wall structures. We also offer custom powder coating for our iron structures to protect against corrosion, UV fading, dust storms, high winds, chemicals, and other environmental conditions. Our powder coating also comes in a variety of colors to complement any environment. 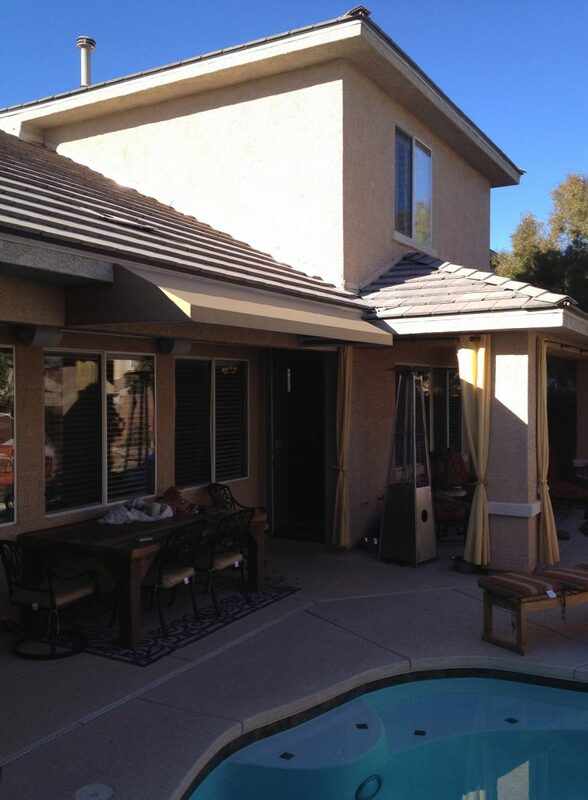 Retractable awnings create additional protected living space year round. Metro Awnings custom retractable awnings are a hassle-free way to enjoy your outdoor living area. When the weather is right, you can quickly retract your awning and enjoy the deep southern Nevada sky. When the heat and UV index climbs, effortlessly extend the retractable awning for relief. On average, retractable awnings can reduce indoor temperatures by 8 to 15 degrees which reduce the energy needed to cool interior spaces. By reducing UV and sunlight exposure, HVAC units will not need to work as hard to keep your interior cool. Less heat and lower utility bills are something any homeowner will enjoy. 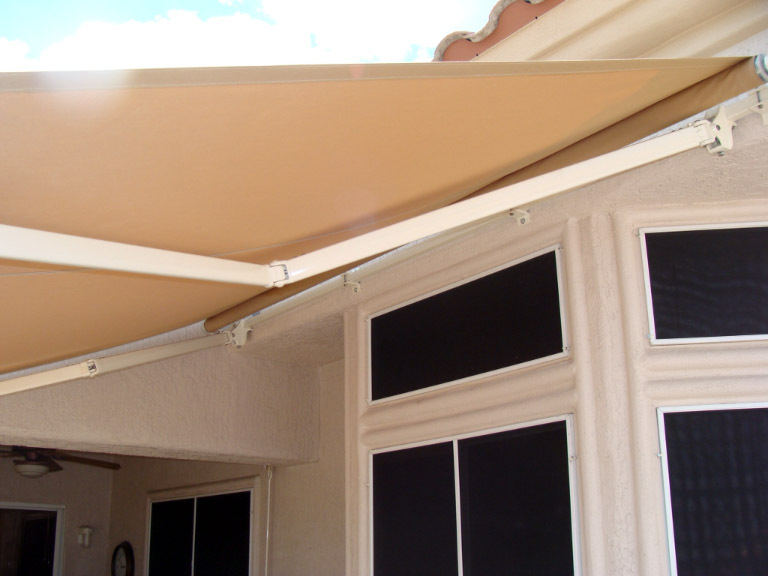 Most retractable awnings are motorized and will effortlessly open and retract with a push of a button. Many new retractable awnings in Las Vegas have remote control operation which makes utilizing them even better than before. Now that summer is on the way, what better time to call Metro Awnings & Iron for your retractable awning consultation. 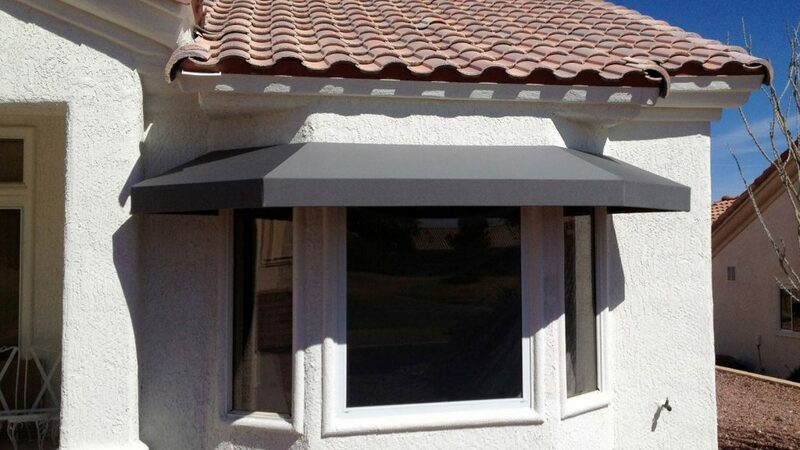 Call Metro Awnings & Iron at (702) 795-7787 and schedule your consultation today. 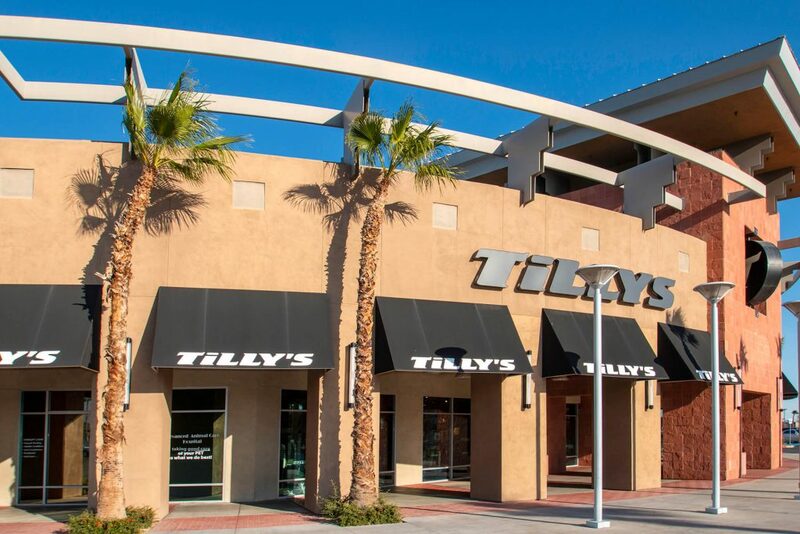 We are located at 4525 W Hacienda Ave, Las Vegas, NV 89118. Open Monday through Friday 6 am – 3 pm. 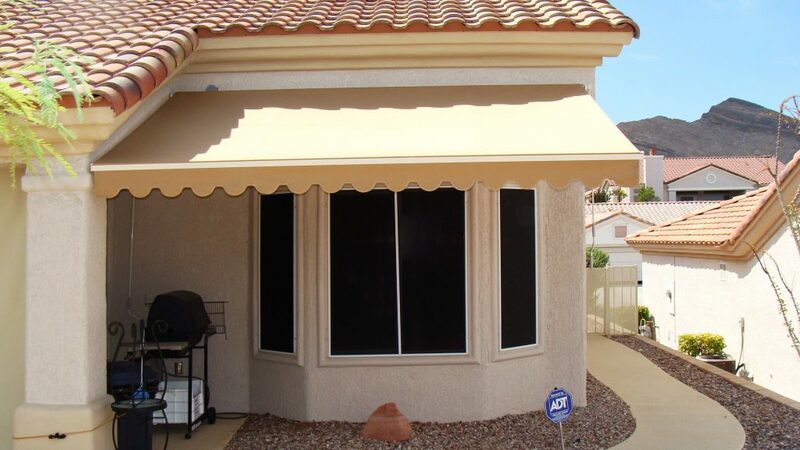 Metro Awnings & Iron is a leading provider of custom Awnings in Las Vegas, Nevada. Backed with 100% “Made in the USA” Sunbrella fabrics, Metro Awnings custom Awnings, Shade Sails, Canopies, Shade Structures, and Pool Cabanas have the best warranty available. 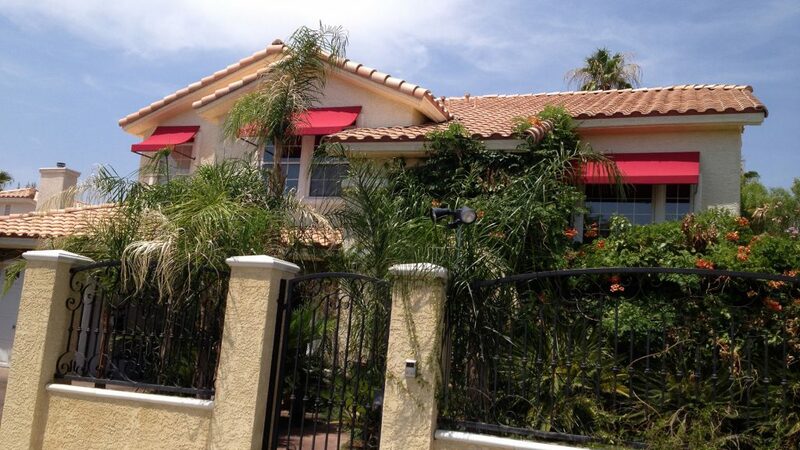 See our Gallery of Residential and Commercial custom awning projects! You may not know our company by name, but you have seen our work all over the Las Vegas Valley. 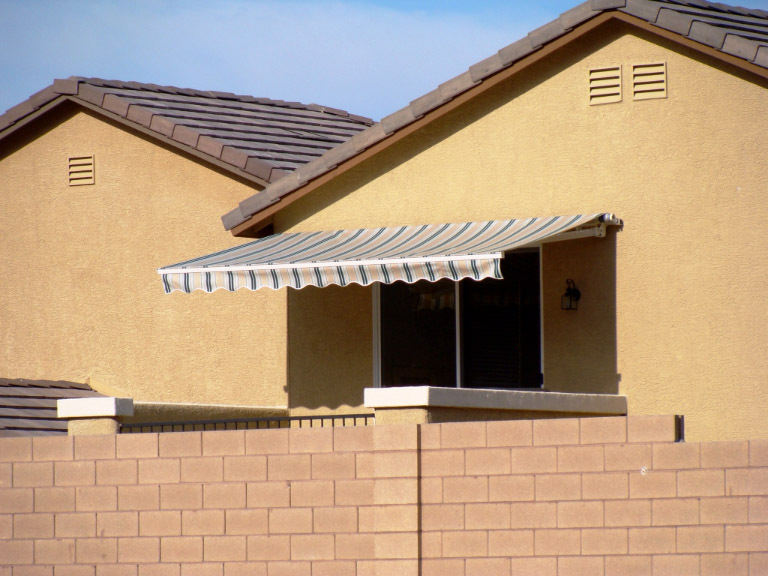 Our custom Awnings in Las Vegas start with a consultation with one of our industry experts. Our experienced guidance for your custom awning/canopy/shade sail/cabana project will save time and money both immediately and in the long run. Having a consultation helps identify where the shade is needed and what styles of awning aesthetically compliments the surroundings. Our experts work closely with every customer to ensure that the final product installation meets and exceeds expectations. Once our consultation is completed, we use state-of-the-art CAD software to create the blueprints and mock-up of the final awning layout. With the design render approved, our fabrication team works diligently to create the custom iron support structures and awning fabric panels. We don’t stop there, Metro Awnings & Iron, Inc can even powder coat all steel and aluminum metal to ensure no rusting or corrosion. Everything is fitted and tested to ensure proper fit and function. Once the fabrication is completed and tested, our construction team delivers the fabric and structure to the location and professionally installs the awnings, canopies, and shade structures. Metro Awnings & Iron in Las Vegas fabricates and installs all types of residential and commercial Awnings, Pool Cabanas, Entrance Canopies, Shade Structures, Window Awnings, and Retractable Awnings. We use only “Top Quality Fabrics to ensure the longest life of our work. Our fabric offers a 10-year warranty and has been proven to provide up to 98% protection from the sun’s harmful effects. Sunbrella fabrics are the only fabric to earn the “Seal Of Recommendation” by the Skin Cancer Foundation. When you are ready to talk to the professionals about your custom awnings in Las Vegas, call Metro Awnings & Iron at (702) 795-7787. 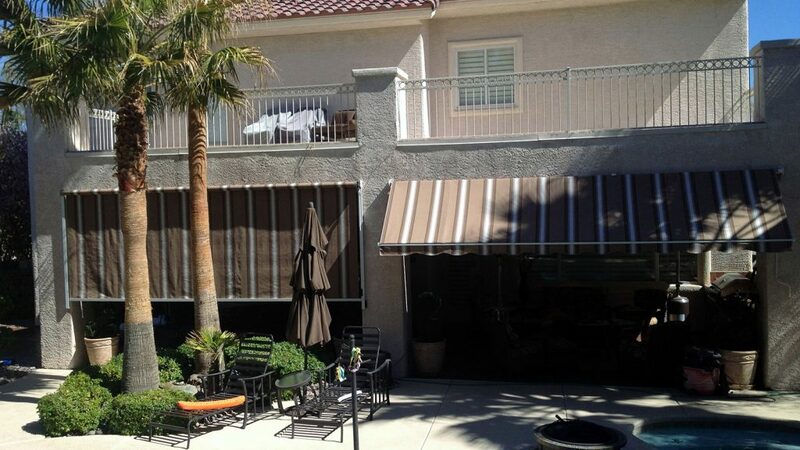 If you are looking for custom shade sails for your residence or business in Southern Nevada, Metro Awnings & Iron in Las Vegas is your one-stop resource. We offer custom shade sails and shade structures designed for both elegance and durability. Metro Awnings & Iron has 25 years of experience in both residential and commercial awning and shade sail fabrication. Our fabrics are the only ones to come with a 10-year warranty and are proven to block up to 98% of harmful UV rays. The materials that we use are also the only ones to earn a “Seal of Recommendation” by the Skin Cancer Foundation! On top of offering durable fabrics that block harmful UV rays, we have a wide array of colors and patterns. The fabric comes in solid colors, contrasting patterns, stripes, and more. We custom cut and fit shade sails for many different applications and environments. The hardware that Metro Awnings & Iron uses to support our shade sails and structures are powder coated for added aesthetics and extra resistance to UV fading, chipping, chemical exposure, and other damaging environmental elements. Modern shade sail technology started emerging in the 1990s and continues to develop today. Before the 1990s, most shade sails were constructed from untreated cloth that is susceptible to damage from the sun, wind, and rain. While many shade sail fabrics are only covered for 30-days, the fabric used at Metro Awnings & Iron has a 10-year warranty which is the best in the industry. 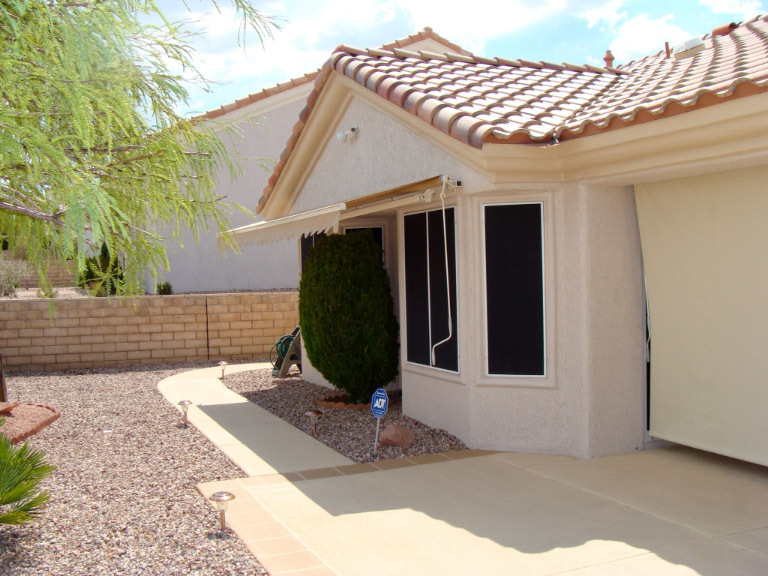 When it comes to looking for custom shade sails for your residence or business in Southern Nevada, Metro Awnings & Iron in Las Vegas is the right place to go. Our custom shade sails are designed for beauty and built to last. Our 10-year warranty is the best in the industry! Call Metro Awnings & Iron today and see what we can build for you. Get a quote for a commercial or residential awning system, cabana, shade sail structure, shade canopy, or other any other type of custom shade structure by the professionals at Metro Awnings. We're Las Vegas, Nevada's shade structure experts! Fill out the form below to get some additional information and to receive a quote. Which shade product are you interested in receiving a quote on, let us know below by checking the box that applies to you? © 2019 Metro Awnings Las Vegas.